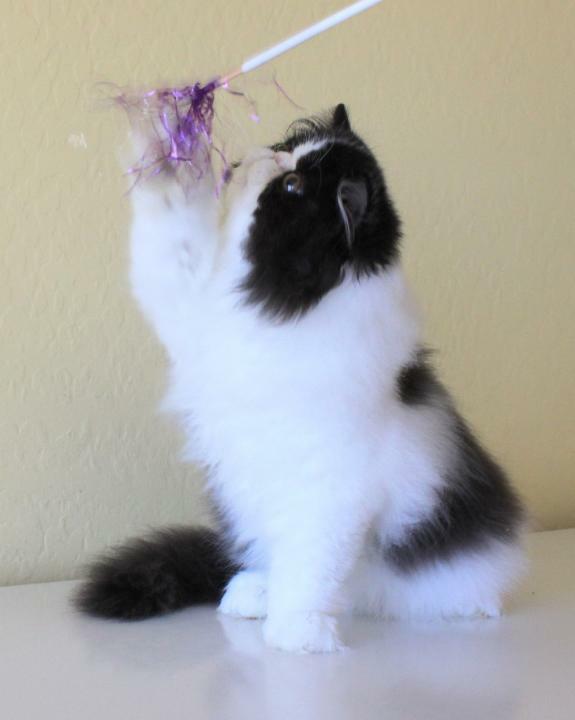 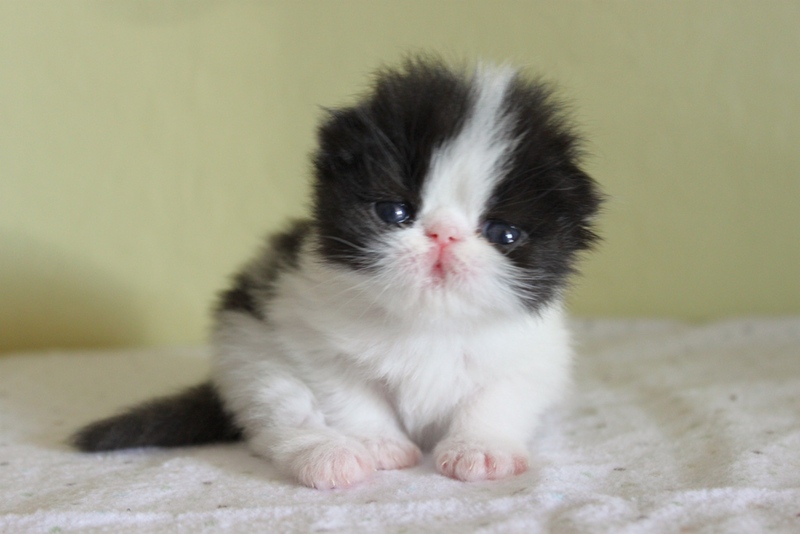 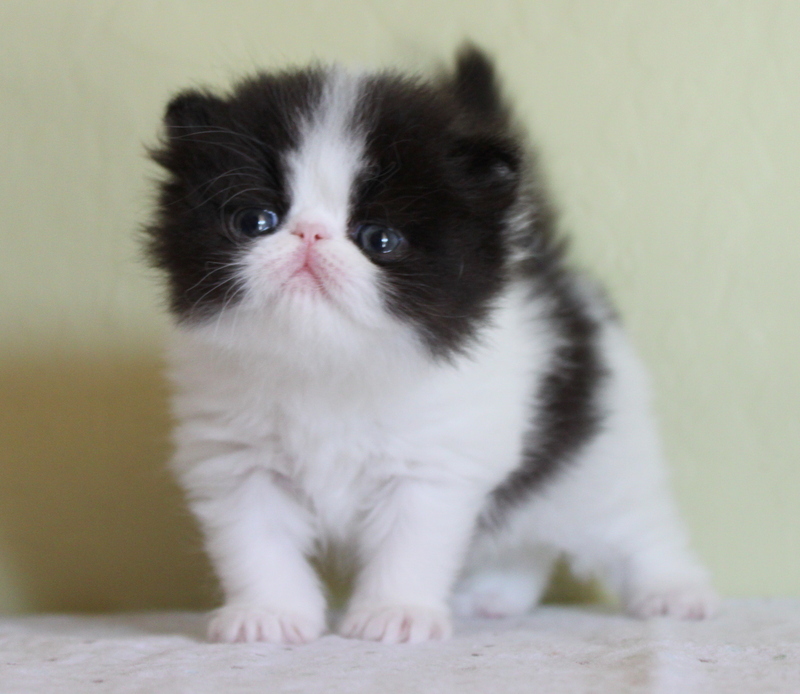 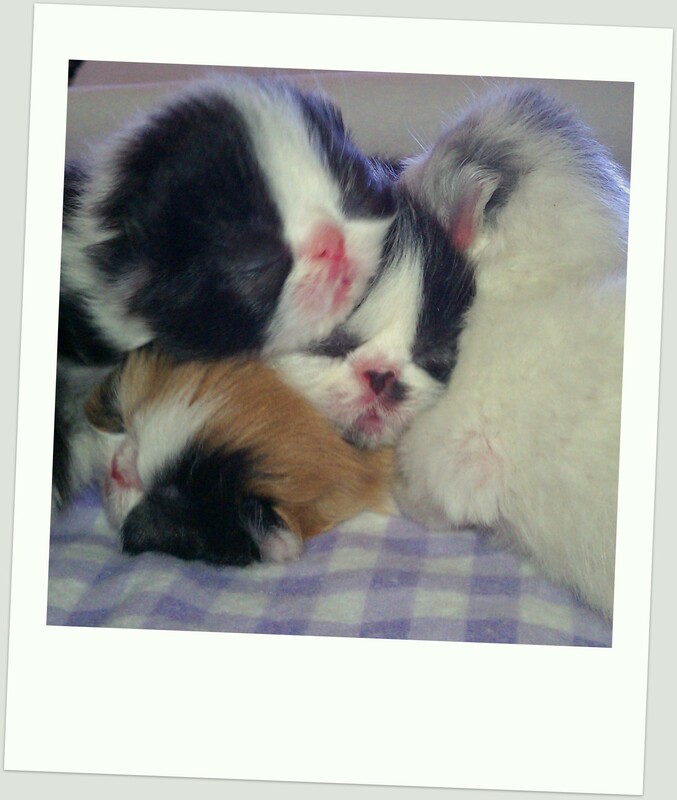 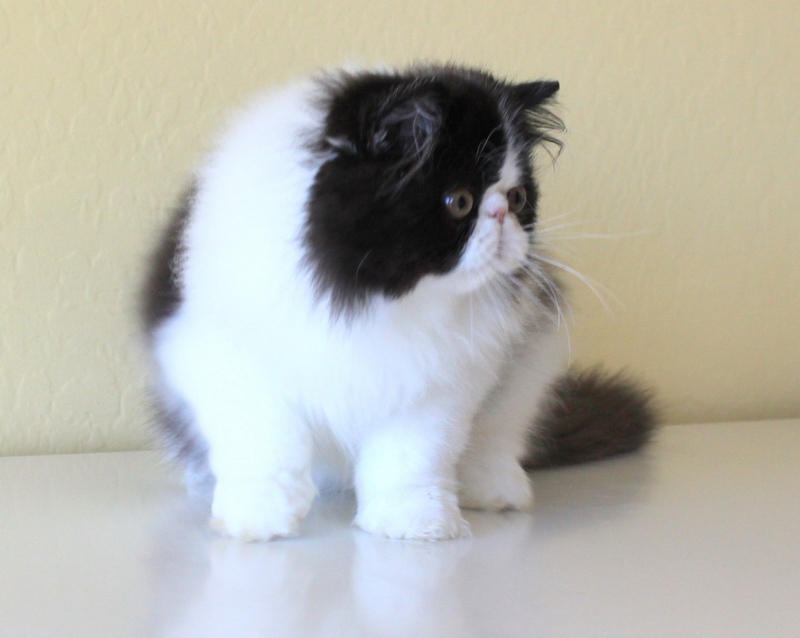 Black and white pure Persian male. 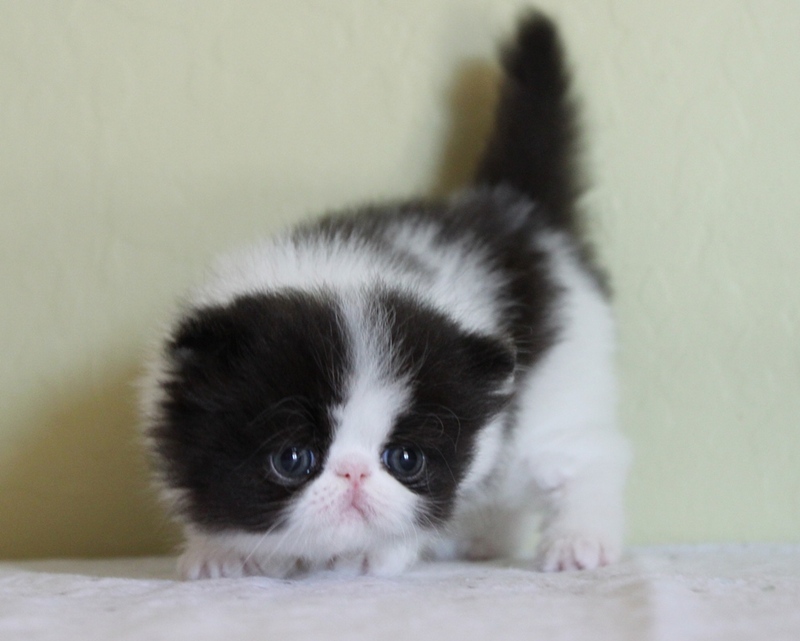 He has show kitty written all over him. 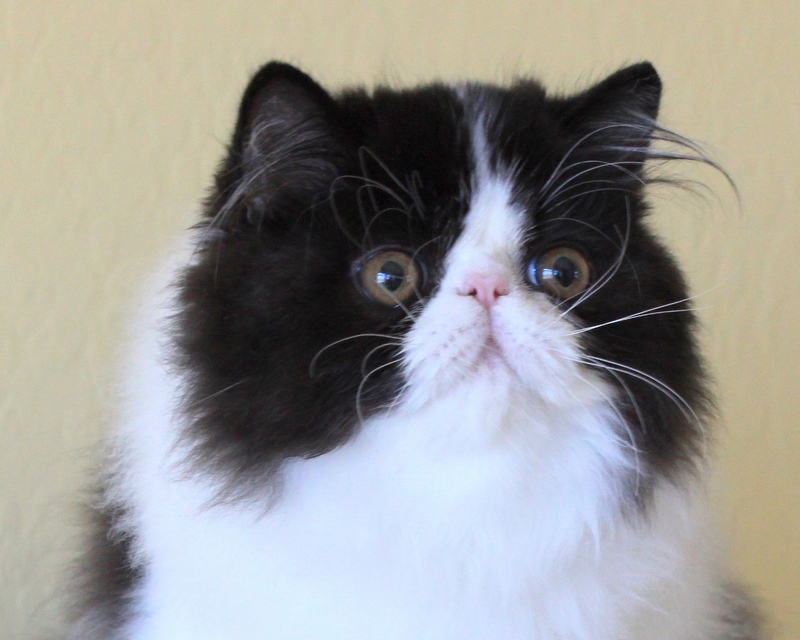 He is beautiful, and has a presence and personality about him that just screams LOOK AT ME!